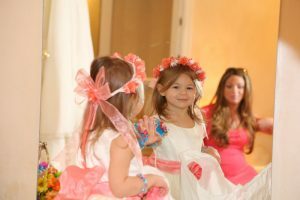 Kids have become a fixture in many weddings today. 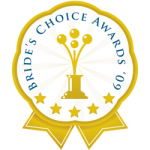 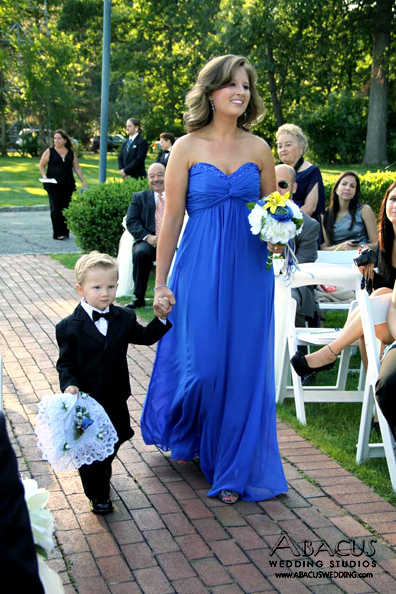 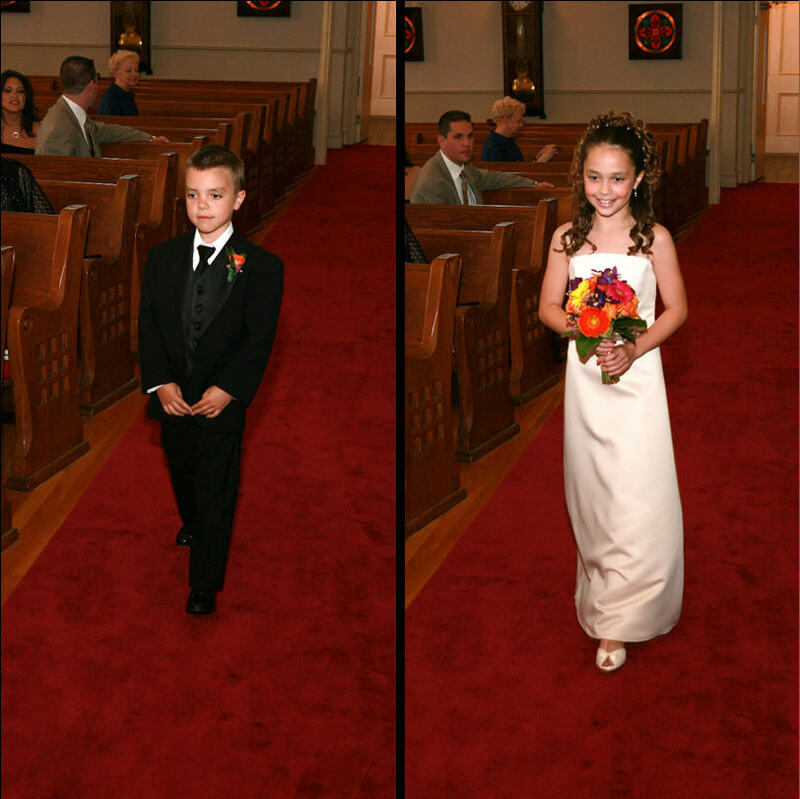 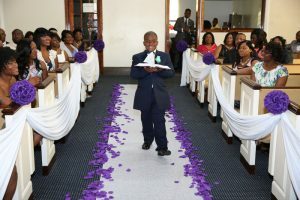 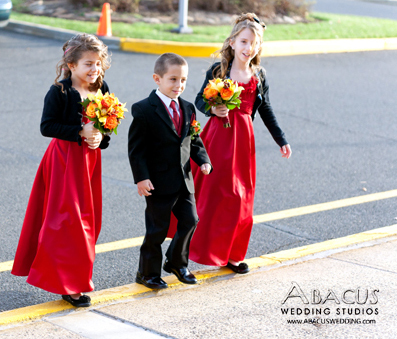 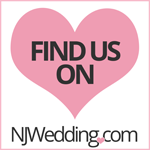 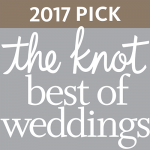 Serving as ring bearers flower girls, ushers and more, they are perfect compliments to wedding day. 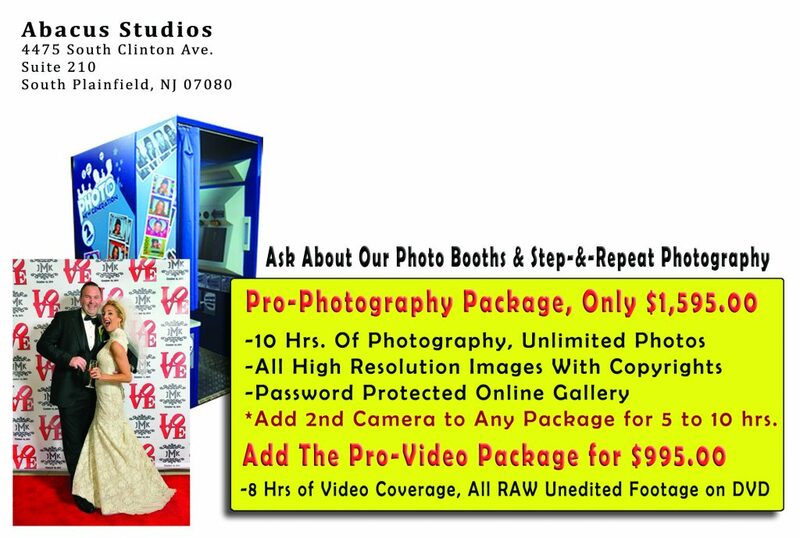 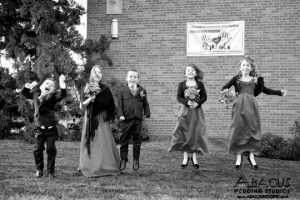 Although I do not have all the answers, I do have some insight on how kids effect your wedding photos. Planning for kids in your wedding party will save your time and stress. 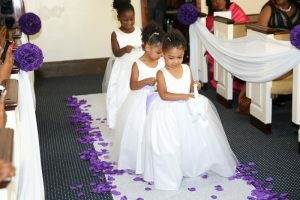 Super cute, in their little tuxedos or wedding gowns, all we need is puppies and we have a timeless image, if everyone can cooperate on the day of the wedding, and for the duration of the wedding day. When it comes to photographs with kids in your bridal party keep a few simple things in mind. Little girls are not use to having hair and makeup, and they are not use to how tight their hair may feel when it comes to that perfect little bun on top of their head. 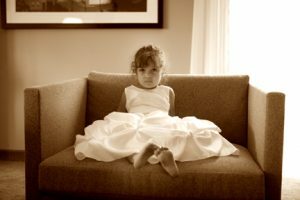 Little girls are not use to make-up, which begins to itch or even worse, run when tears come, as the long wedding day unwinds. Little grooms men or ring bearers, neatly fitted to a little tuxedo or suit are also a perfect addition to any wedding photos however, most little boys want to run around and get messy so time is of the essence when it comes to your formal photos, and keeping everyone neat and clean. Little girls and boys, do have some of the cutest and candid expressions, you will ever see, and when partnered up with the right photographer, they can add a perfect, complement to your wedding images. 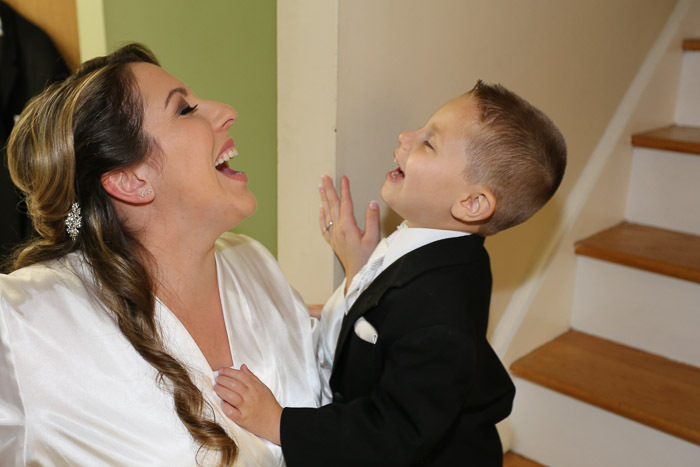 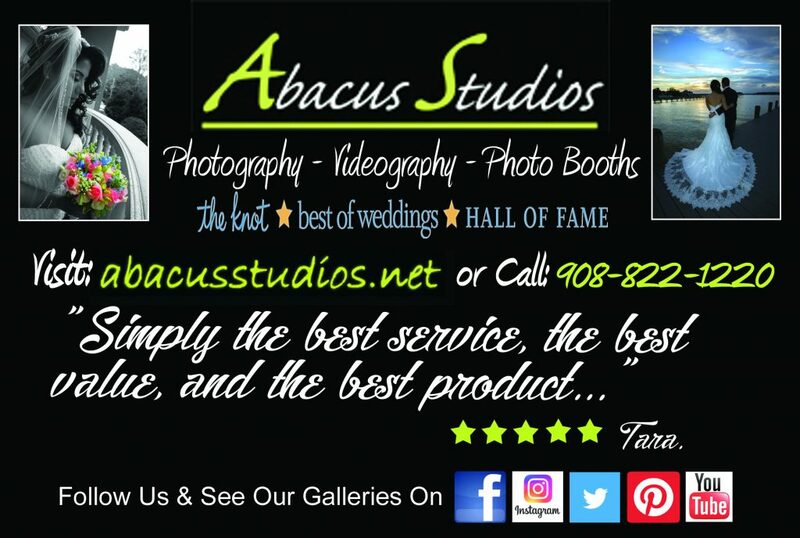 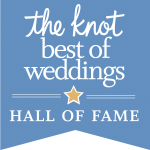 Remember, your little grooms men, brides maids, flower girls and ring bearers are not use to a long wedding day and need to take breaks, so plan accordingly and try to work with a photographer who is kid friendly and knows how to work with kids on your wedding day. 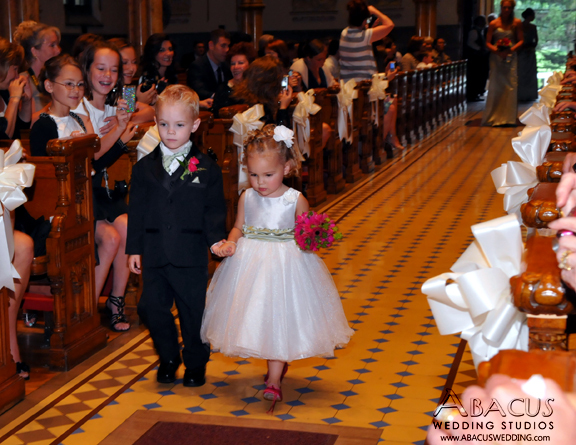 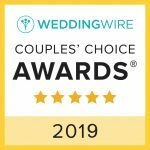 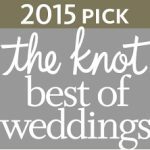 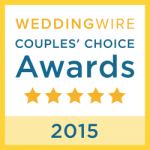 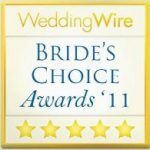 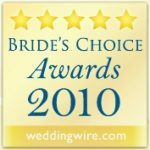 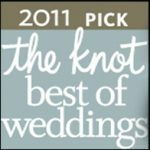 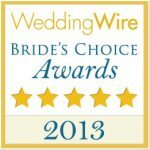 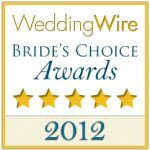 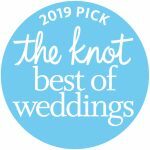 Posted in Read Our Reviews and tagged Kids in a wedding, Planning, wedding, Wedding Plans. ← When You Get Engaged, What To Do Next!